I recently picked up a couple of pretty things in Superdrug so I thought I'd do a small haul for you all today. I love reading haul posts, big or small, so do let me know if you've got a recent haul on blog as is love to read it. 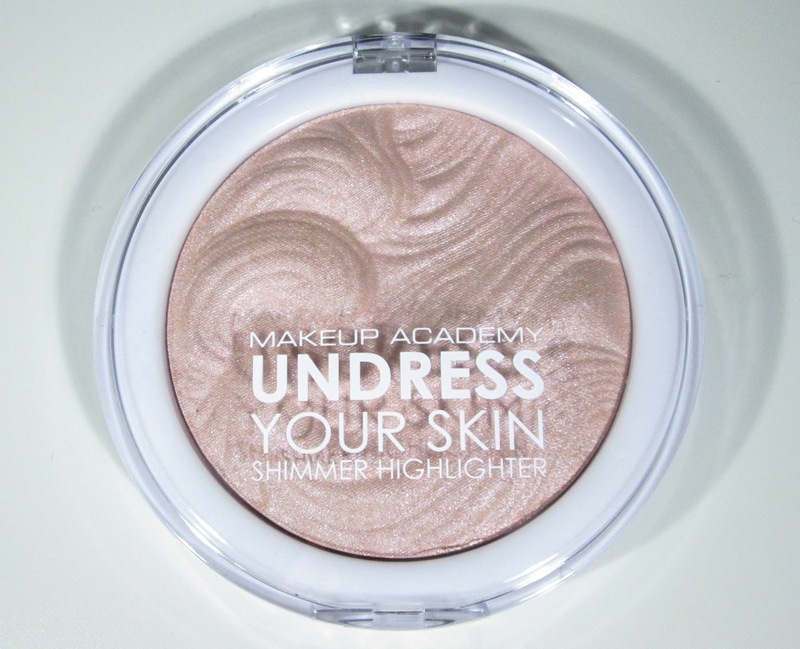 Finally... After months of waiting, lusting and craving the MUA Undress Your Skin Highlighter is now mine, woohoo. This highlighter must be the best highlighter in the world as I've been trying to buy it since before Christmas and no matter what Superdrug I go in it's always sold out. This honestly feels like finding willy wonka's golden ticket ha ha, I cant wait to use it and hopefully it will be worth the wait. Ever since the lovely Tanya Burr released her Lips and Nails collection I've been dying to try some of them for myself so I finally caved and picked up one of the glosses in the shade Aurora, ah how cute is that shade name, I'm loving the Disney inspiration there Tanya! Aurora is a pretty, everyday pink shade so I know I'll get loads of use out of this one. These glosses have been so raved about on the blogosphere so I'm expecting all good things from this little gem. 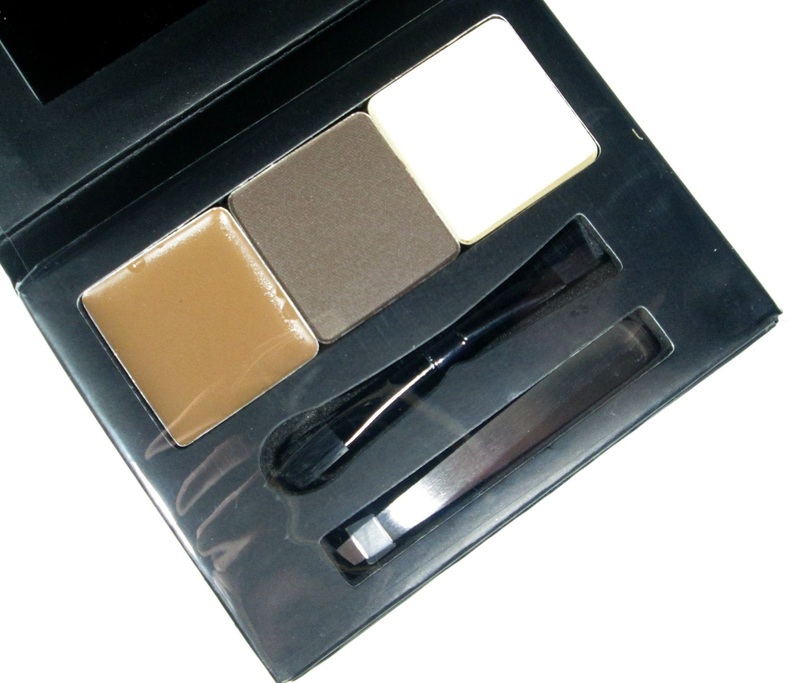 After noticing that Barry M had released an adorable brow kit I just knew I had to try it, the kit itself comes with a tinted brow wax, brow powder, highlight powder, a double ended mini applicator and the cutest mini tweezers I've ever seen, so for £5.99 I think its an absolute bargain! The only downside is that the kit's doesn't come in shades so it's a 'suit's all' kit which most definitely wont suit all as it's rather dark but I'll give it a good go and of course I'll have a full review coming your way in a few weeks! Superdrug recently celebrated being on our high street's for an impressive 50 years, how amazing!!! To mark the celebrations lots of makeup and beauty brands teamed up with Superdrug to bring us some special, limited edition releases.. woohoo! Barry M's '50 years' offering is in the shape of a gorgeous pink, glittery, sparkly nail paint called 'Birthday' and my goodness it is literally like a birthday party in a bottle, full of Superdrugs 'hot pink' look and pizazz. If you haven't picked this little beauty up yet, I'd urge you to do so as I'm unsure how long this particular shade will be around. Barry M Nail Paint in Mint Green FREE on the 3 for 2!! Lastly, as Barry M was on 3 for 2 I decided to pick up another nail paint in the shade Mint Green. The reason I opted for this shade is because it reminds me slightly of Essie's Mint Candy Apple which I'm lusting after at the moment so I thought I could try Barry M's version instead he he. So that's my little Superdrug haul for you all beaut's, I hope you enjoyed this kind of post and do let me know if you've picked up any must have makeup products recently that I need to try. I've been after this highlighter for ages too! I'm glad they're starting to appear in store again - ta for the heads up! I have the MUA Undress your skin, and I love it! 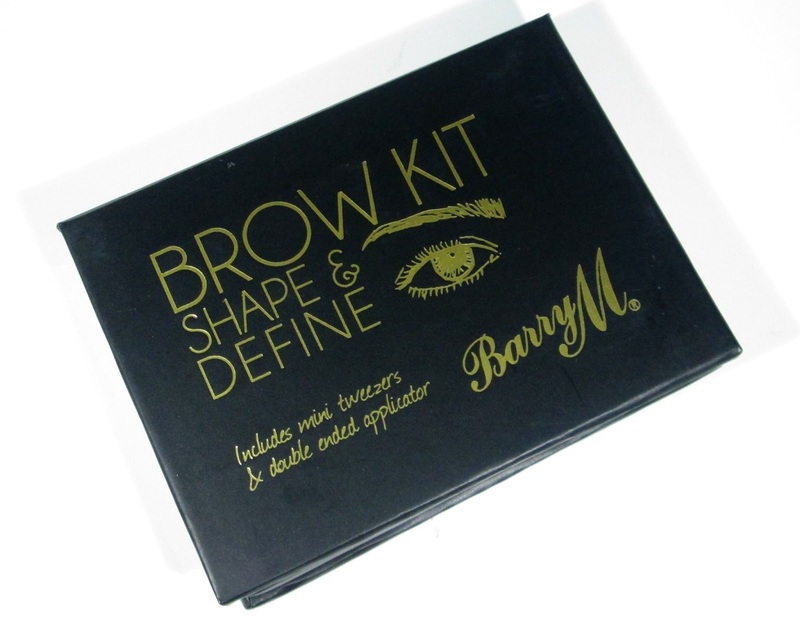 I haven't seen the Barry M eyebrow kit before, probably always sold out! Great post - love a good haul! Love the look of the Barry M pink polish, so pretty! I need to pop into Superdrug now they have the TB lip glosses in!